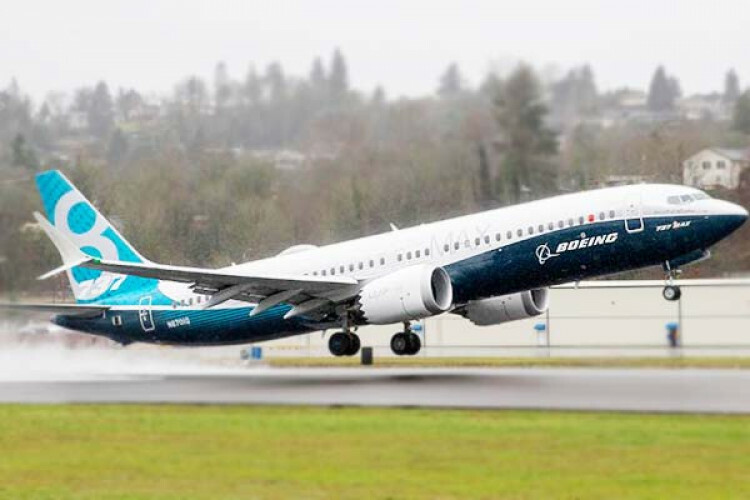 After the deadly crash which took lives of 157 passengers, who were traveling from Boeing 737 Max, an investigation was conducted which resulted in the recovery of the black box of the plane. On the basis of this black box, it revealed that before the crash the pilots tried to follow the instructions outlined by the manufacturer but couldn't save anyone. The pilots switched off the MCAS but couldn't gain control.